Glad Hand: The End. Again. 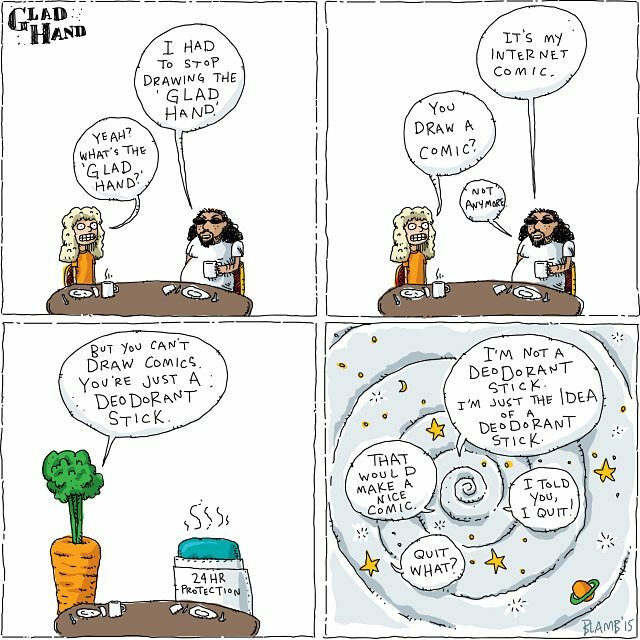 Our editorial cartoonist bids a fond farewell to Glad Hand. Glad Hand was Torontoist‘s weekly political cartoon, created by Brett Lamb.